Townsville Sport Aviation was established to offer safe and affordable flight experiences, to new and existing Australian sport pilots in the Townsville and surrounding region. Our confidence in our ability to fulfil our mission is based on several strong point of differentiation from other schools. Safety culture - Townsville Sport Aviation's safety program mirrors the program established to support our sister general aviation company (www.clevelandbayaviation.com.au.) We are committed to a safe professional and compliant flying culture. Your continuing g safe and happy flying career is our best advertisement. Expertise - All Townsville Sport Aviation flying instructors have a minimum of 1000 hours logged flight time. All are commercial pilots and qualified flying instructors in general aviation as well as RAA. Our instructors have wide ranging experience in flying in Australia, the Pacific, Asia and Africa in disciplines for parachute operations to aerobatics. 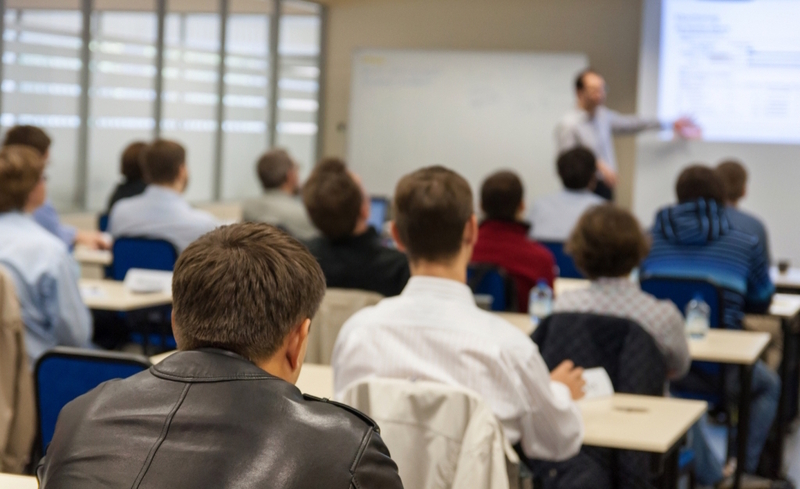 Service - The company directors have extensive experience in management in aviation and non-aviation business and are focussed on providing the client service orientated function so often missing in aviation training. 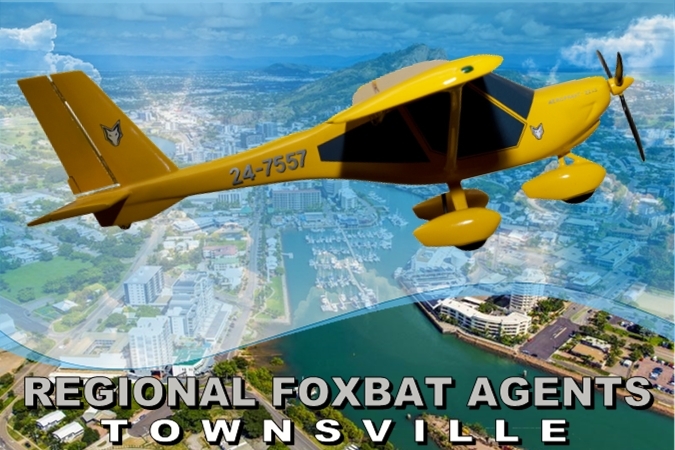 Aircraft - After reviewing and testing various light sport aircraft over a numbers of years, Townsville Sport Aviation settled on the Aeroprakt Foxbat as the standard training aircraft for the company. This highly versatile modern utility aircraft is now one of the most respected aircraft in this sector in Australia with over 150 in the country. Location - We operate from Townsville airport and selected regional airfields. This enables us to combine training in bush flying as well as operations in controlled airspace.